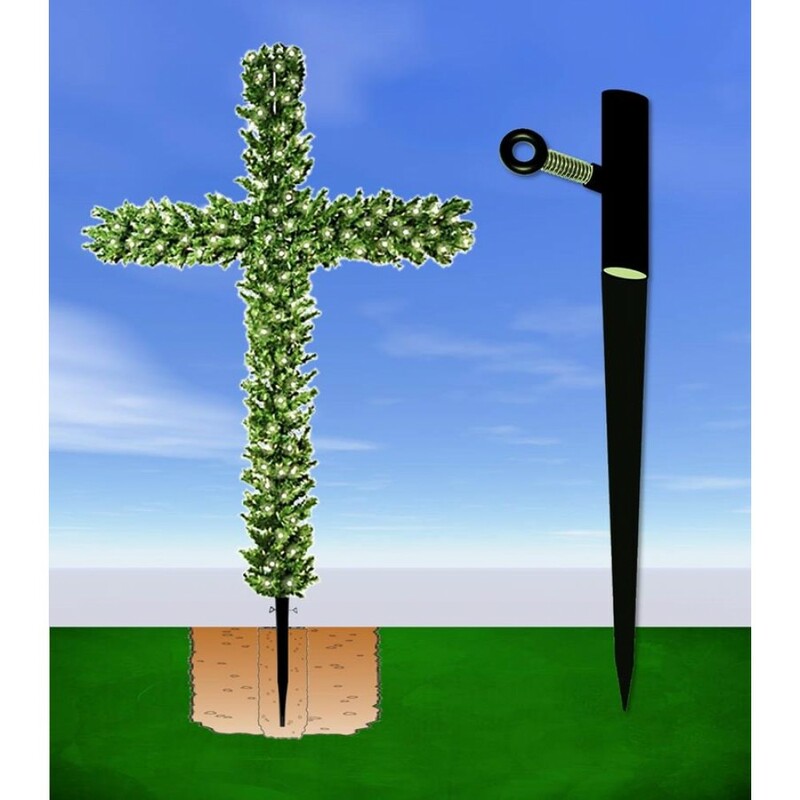 The CROSStree stake allows you to secure your CROSStree in the ground outside to give it that natural growing out of the ground look! 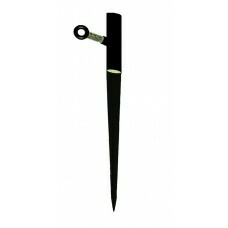 The Stake is 12" in length and is made of powder coated metal. 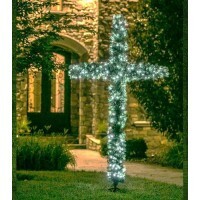 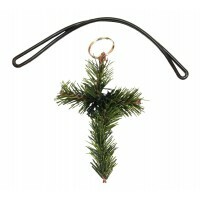 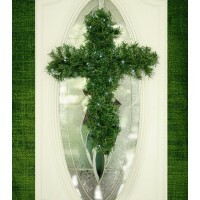 Comes in a Pack quantity of 3Authentic pine tree lookThe CROSStree pin is a great piece of flare to ..
26-1/2" X 20"25 Bright LED LightsThe CROSStree wreath is a great addition to any room to celebrate t..
350 Green Branch Tips150 Pre-installed Bright White LED LightsThe CROSStree has stylized tips for a ..
700 Green Branch Tips250 Pre-installed Bright White LED Lights​INDOOR / OUTDOORincludes stable 4-leg..